Before joining the White House, Dr. Piwowar worked as a Principal at the Securities Litigation and Consulting Group (SLCG). At SLCG, he provided economic consulting to law firms involved in complex securities litigation and technical assistance on market structure, regulatory policy, and risk management issues to domestic and international securities regulators and market participants. Dr. Piwowar’s first tenure at the SEC was in the Office of Economic Analysis (now called the Division of Economic and Risk Analysis) as a visiting academic scholar on leave from Iowa State University and as a senior financial economist. 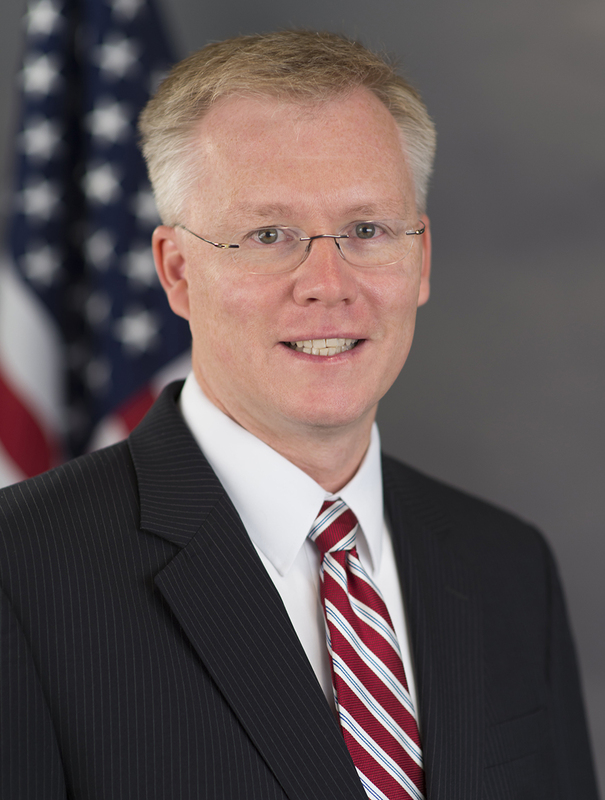 In those roles, he provided economic analyses and other technical support to the Commission and other SEC Divisions and Offices on a wide range of rulemaking, compliance, and enforcement matters. Dr. Piwowar was an assistant professor of finance at Iowa State University where he focused his research on market microstructure and taught undergraduate and graduate courses in corporate finance and investments. He published a number of articles in leading academic publications and received several teaching and research awards. Dr. Piwowar received a B.A. in Foreign Service and International Politics from the Pennsylvania State University, an M.B.A. from Georgetown University, and a Ph.D. in Finance from the Pennsylvania State University.